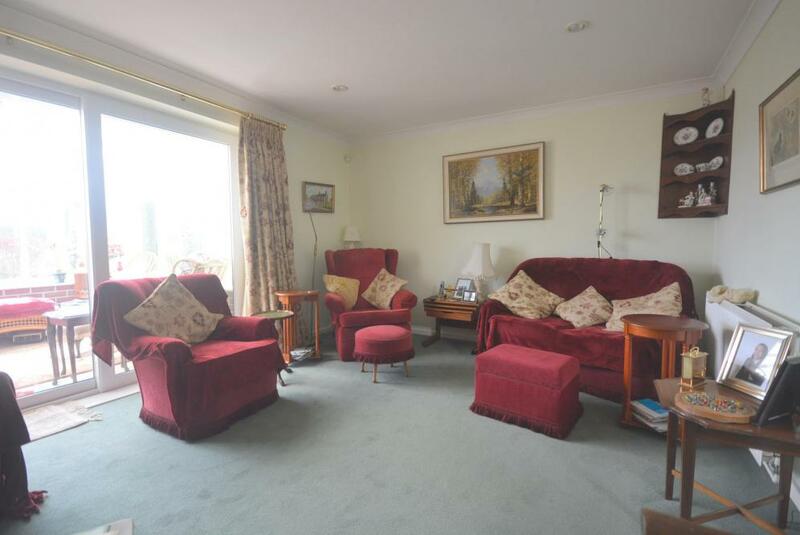 A delightful non estate three bedroom bungalow situated in the popular hamlet of Furzehill. 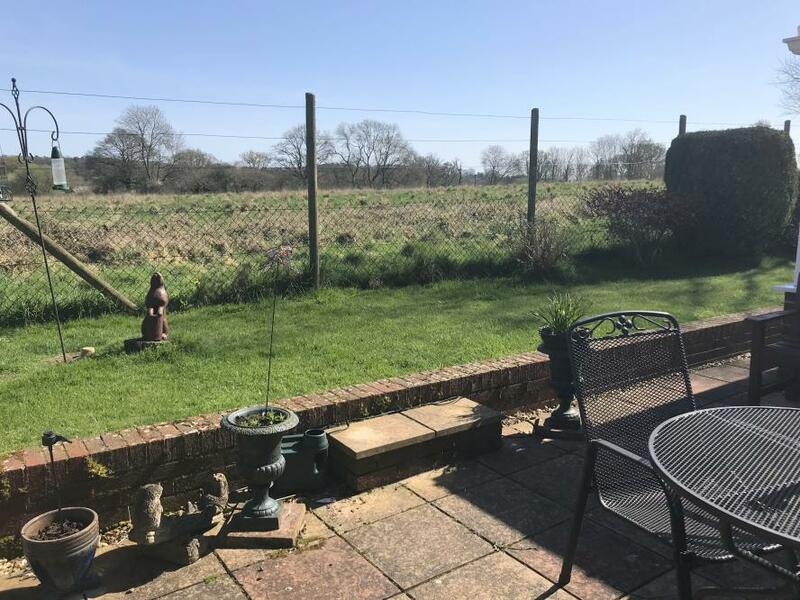 The bungalow is a short walk from the Post Office/Stores and thriving local pub/restaurant. 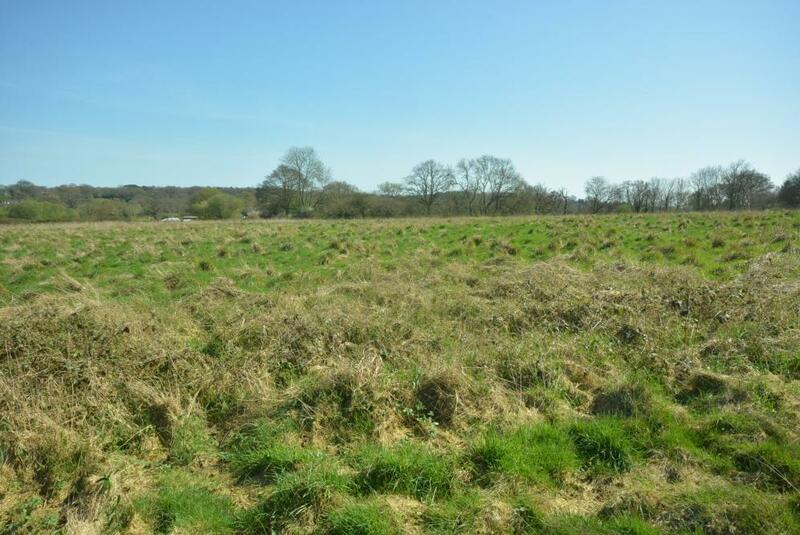 The property which adjoins Green Belt farmland is just a few minutes by car to Wimborne town centre. 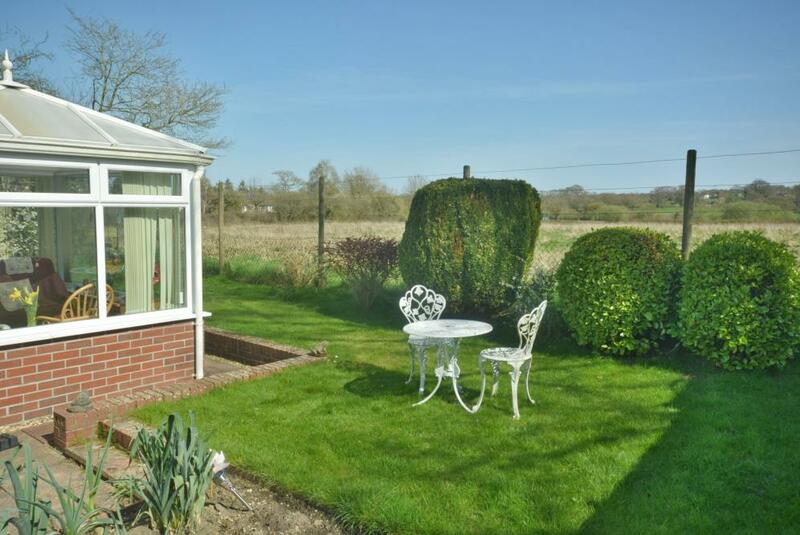 The bungalow has versatile accommodation which has benefited from an extension to the rear. 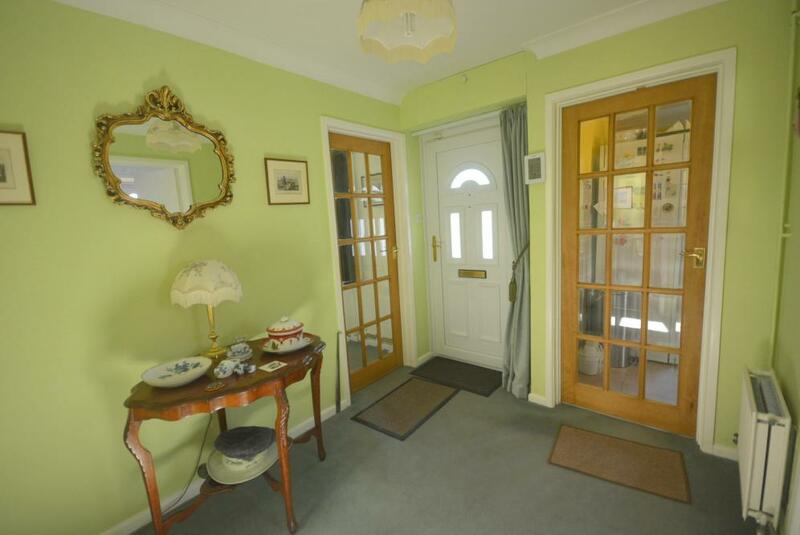 The property has a well proportioned entrance hall with the kitchen situated at the front. 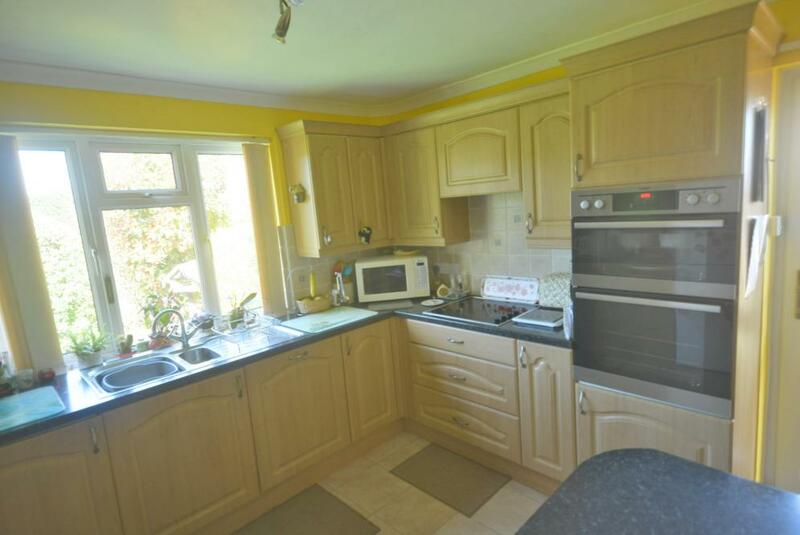 It has an attractive range of wood fronted floor and wall units, integrated appliances including AEG split level double oven and four ceramic hob, Bosch dishwasher and washing machine. Side entrance door. 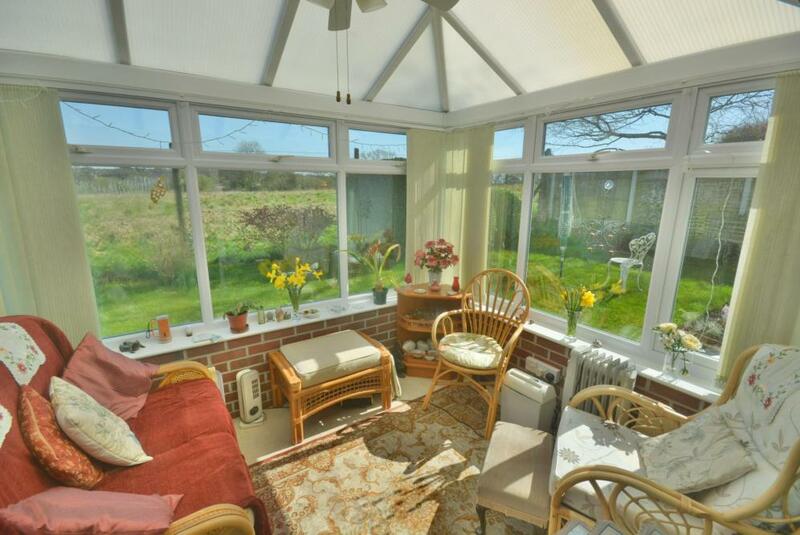 From the hall there is the snug with velux windows which leads to the south facing sitting room with patio door to the conservatory. 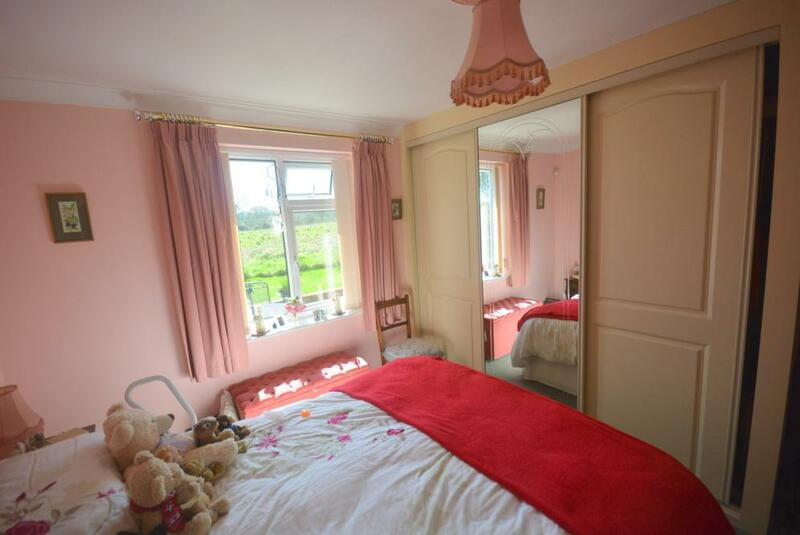 The Master bedroom has a dressing area and a fully tiled bathroom en suite and ample fitted wardrobes. 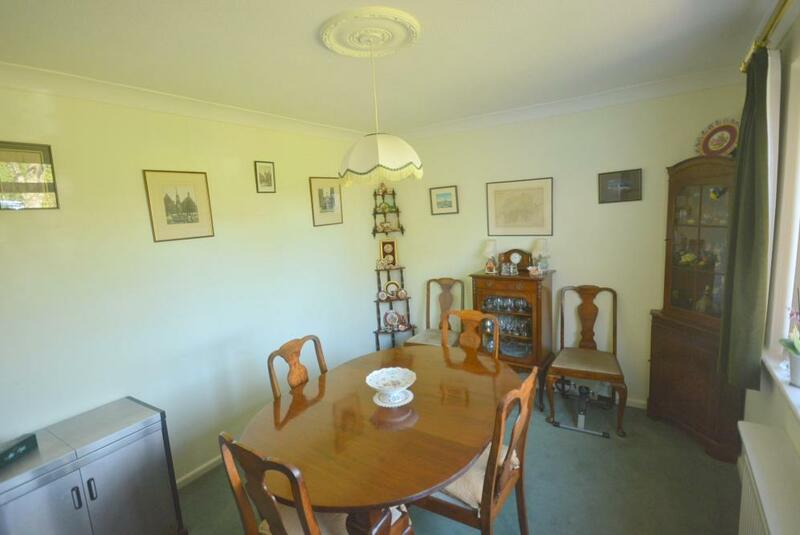 The second bedroom is a good double and is currently used as a dining room. The third bedroom is well equipped with fitted furniture including a sofa bed. 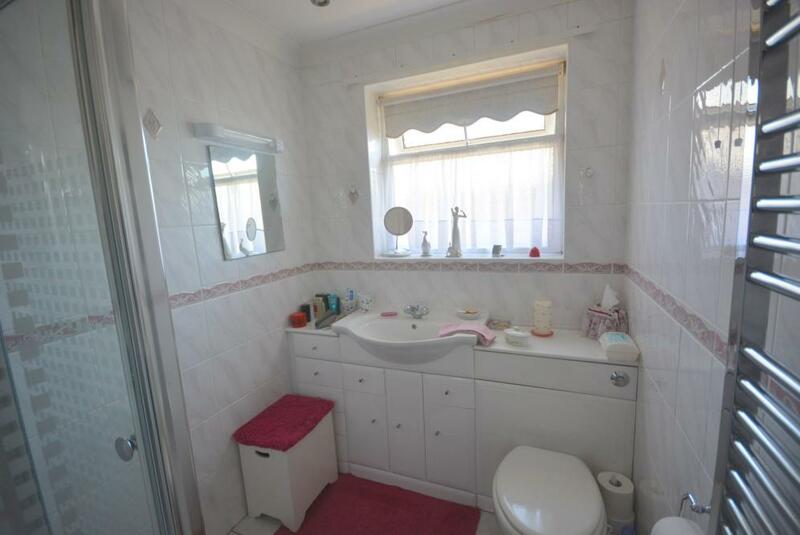 There is a fully tiled family shower room. The compact garden has a variety of shrubs and lawn to the front; it is bounded to the road by an established hedge. 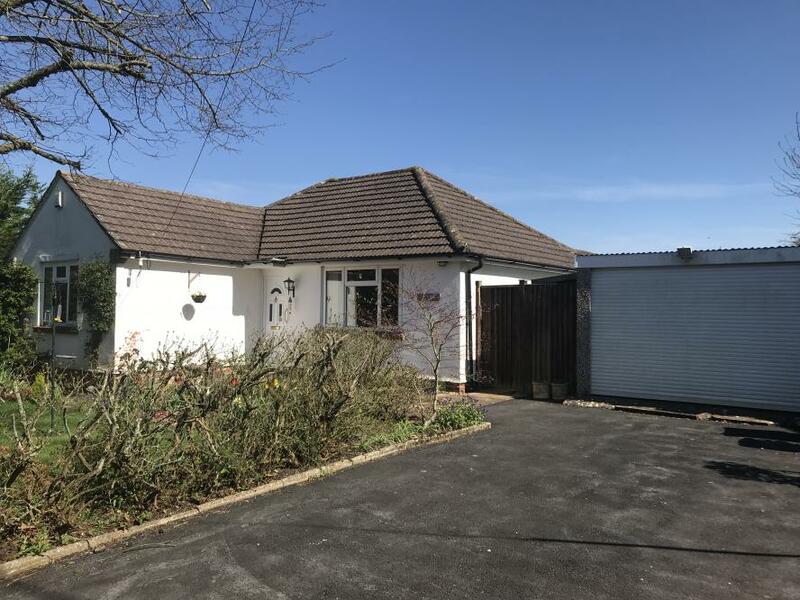 Wide driveway to detached garage with electrically operated roll up door. At the rear is an open aspect of the fields beyond. It is laid partly to lawn with a paved sun area plus kitchen garden. 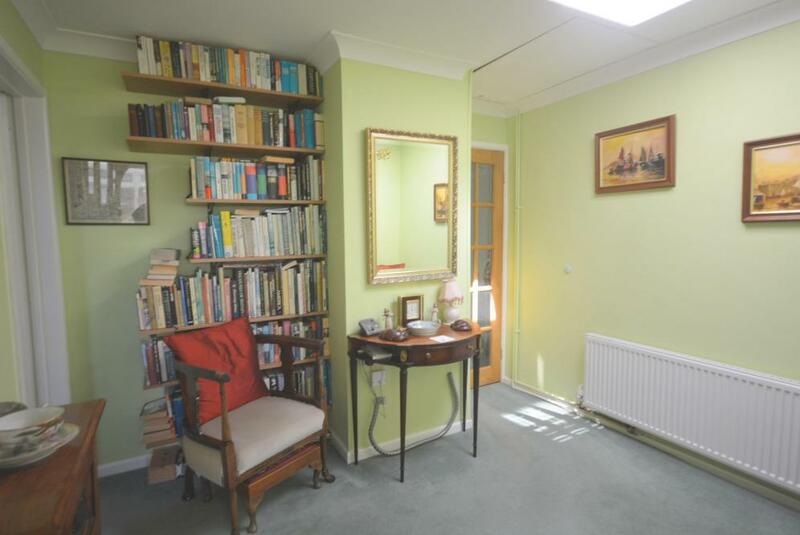 The property benefits from gas fired central heating, UPVC double glazed windows and security alarm. Solar panels. All main services. NB. We understand that the solar panels have a feed in tariff generating a payment of approximately £500 per annum.